Civilian Training | Ozark Shoot - Don't Shoot Solutions, LLC. The need now exists for you to prepare and train for life-threatening confrontations. Gain valuable training and experience on our Mobile MILO Range Pro Simulator, using real Glock 17s, modified with lasers. 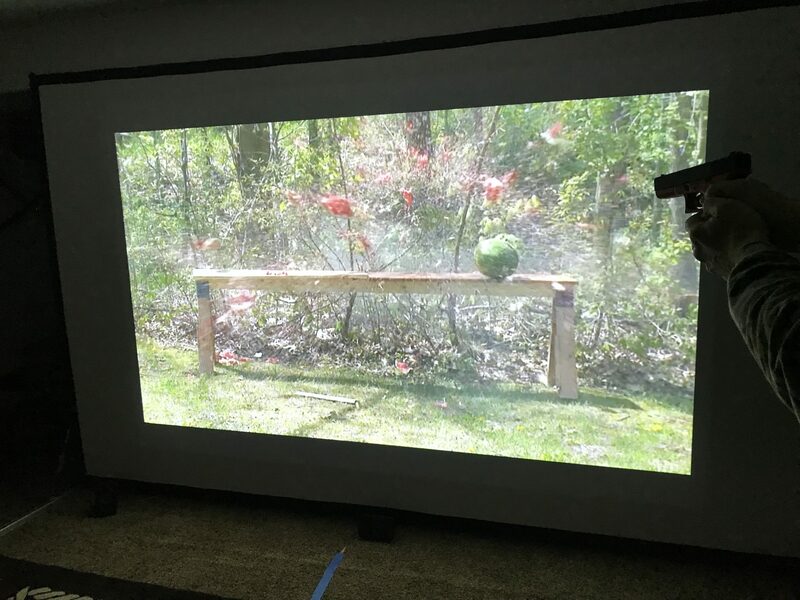 Hundreds of scenarios on a life-size screen help you increase your target identification and shoot more accurately. Each scenario puts you right in the moment — training you to recognize threats, react decisively, and decide whether or not to shoot. Our debriefings are essential to help you recognize a threat and decide if you should get involved. Your number one priority in a human confrontation is to survive, so why not safely train and make your mistakes on a simulator? For some people, it will even help them decide if they want to carry at all! Remember: Your shooting event does not end when the last round leaves your gun barrel — it has just begun. WARNING! 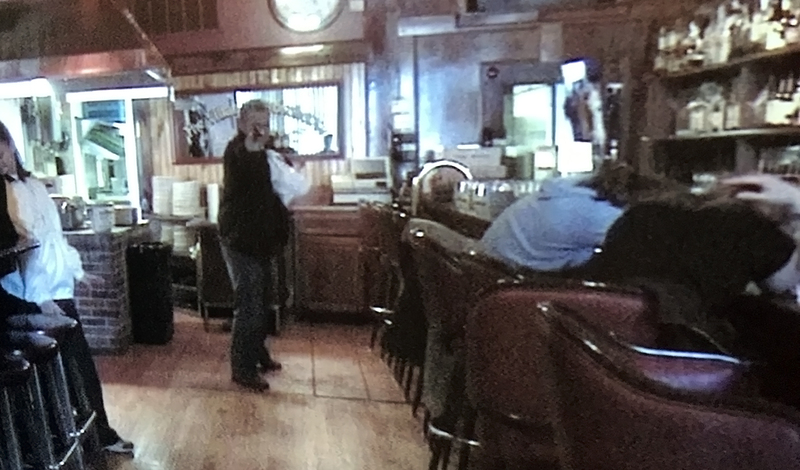 Scenarios can trigger emotional distress for some shooters.